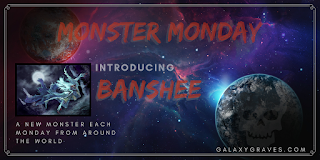 Happy Monday Spooks, I am excited to turn away from the cinema this week and bring you into my city for this week’s Macabre Monday. I ran a poll over on my twitter account and you voted that you would like to hear about a spooky spot in my city. Well that did not make my decision any easier, as I live in one of the most haunted cities in Canada: Victoria, British Columbia. So I thought, and I wandered around to a few of my favorite spots and snapped some poorly taken iPhone shots. And I decided! I chose this spot for many reasons; it’s one of my favourite spots in the city, it’s full of some of the shops I frequent the most, and it comes with a colourful history and it’s very own ghost! 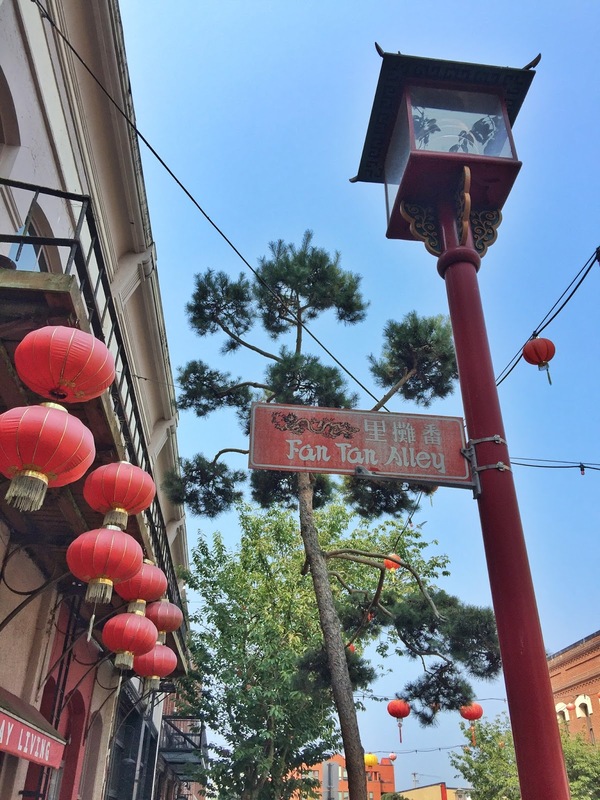 Fan Tan Alley is right out of a fantasy novel. It exudes mystery and feels like my own version of Diagon Alley from the Harry Potter world. It has been featured in pop culture, in the movie Bird on a Wire starring Goldie Hawn and Mel Gibson. 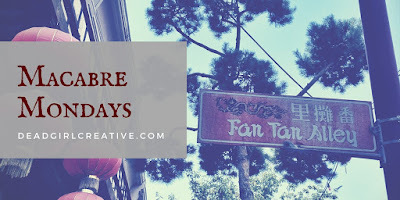 Fan Tan Alley also comes with it’s own sordid history. The space once shared its walls with opium dens and gambling rooms and it said you can still feel the energies left behind of these times. 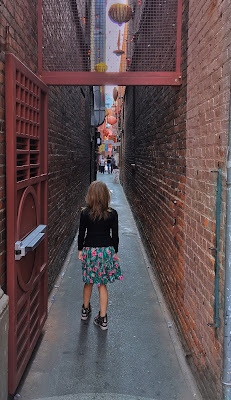 There is a split belief between locals who say that to walk through the alley is good luck. Others believe that the spirit of Ah Chung remains in the alley and it should be avoided. 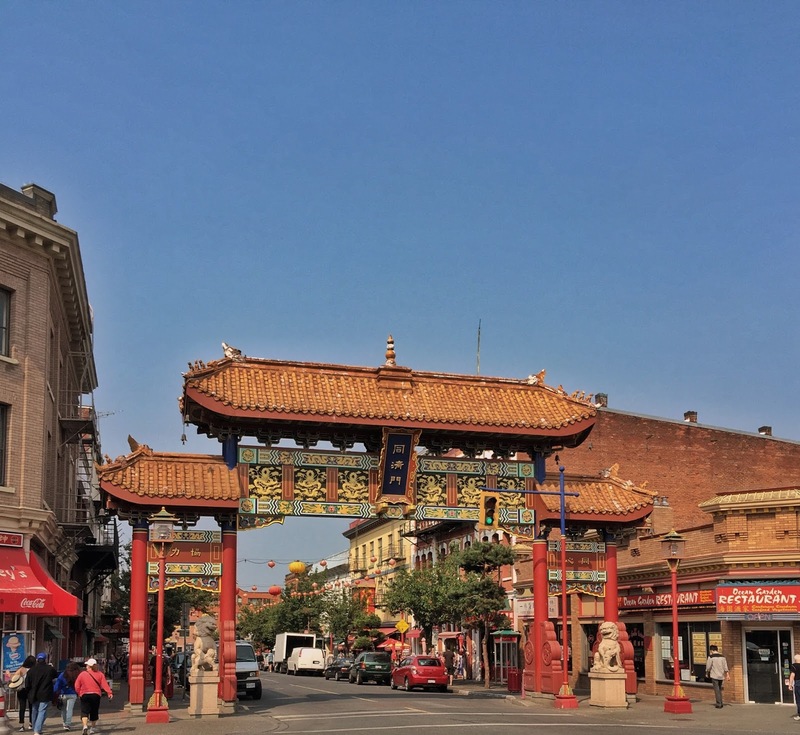 The story of Ah Chung is one of the most salacious in our cities history. It is believe that the 17 year old had fallen in love with a sing-song girl (prostitute) who worked in a brothel in Fan Tan Alley. He had proposed marriage to her but she rebuffed his proposal. In order to save face he returned to her workplace in the alley a few days later and chopped her head clean off! After his arrest in the following days he hung himself in his jail cell and has been said to haunt the alley where he murdered the woman he loved ever since. You can read John Adam’s full telling of the tale here. As for myself, there is a definite energy to Fan Tan alley. I find it to be extremely peaceful to walk through it’s narrow walls, dragging my fingers along the brick and listening to the sounds of the hustle and bustle on the main street in the background mingle with the clanging of the kitchen noises of the restaurants at it’s entrance. Now you can find a record shop (with actual records), local artisan shops, my most loved punk/goth/alternative clothing shop, and more in place of gambling houses, brothels and opium dens. I have yet to see any signs of Ah Chung, but the story of Fan Tan is one that I find most intriguing, as are it’s walls. Have any of you ever visited my city? Do you know about some of it’s ghost stories? Would you like more of these in the future? I must apologize as I didn’t get the photos I wanted so I have just some off my phone. All constructive criticism is welcome in the comments or through email!! Do you live in a haunted area? What are some of your favourite ghost stories? Let me know below, and stay spooky! Love this! I've never been to Canada, but I'd love to read more of these! �� Any spooky tales are right up my street. Victoria is supposed to be quite haunted! I'm hoping to go on one of the walking ghost tours soon to learn more!